Ah..the snow is gone and the grass is finally turning green. Finally, time to trade in the snow shovels for lawn mowers. 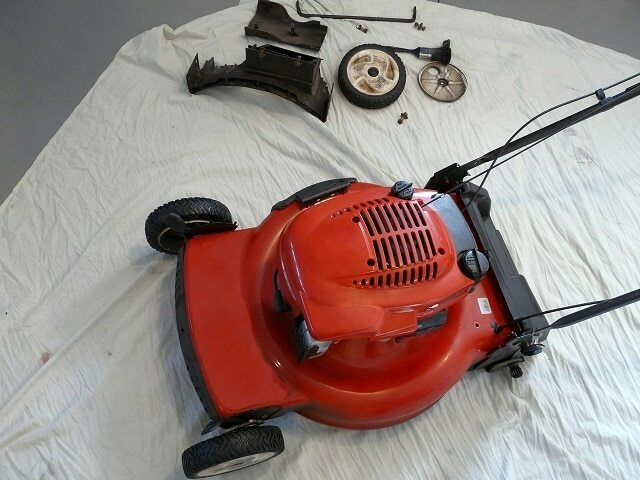 Just like any other power tools in our garage or shed, mowers need to be well maintained for performance and safety reasons. To do a quick spring tune-up is pretty quick and easy. Be sure you’re wearing proper PPE; such as gloves, safety glasses, boots, long pants and sleeves and of course ear plugs while actually cutting the grass. You’ll be dealing with fluids to do this, so make sure you’re working in a safe spot and protecting the ground from a spill of any kind. Have your owner’s manual readily available. If you don’t have it or can’t find it, you can usually look them up online. Start with an empty gas tank and spark plugs removed. Any gas over 90 days can cause problems for you and your mower. Clean the blade and under deck. This is a good time to inspect a blade for bends, cracks or any damage. If you see damage, get your blade sharpened, repaired or replaced. It’s a good idea to get it sharpened annually anyway. Then change the oil. The owner’s manual will instruct you on how to do this. Be sure to dispose of the old oil safely. Then you can change out the spark plugs and air filter; again, refer to your owner’s manual. Lastly, you want to lubricate wheels, cables, choke and throttle. Maintaining your power tools at home is just as important as it is at work. 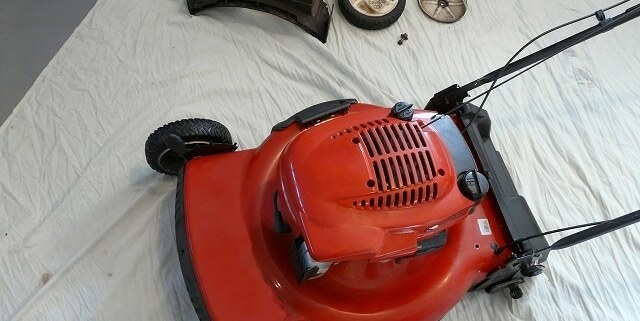 If you don’t feel totally comfortable doing this yourself, you can always take your mower into a local small engine repair or garden center to have a professional do it for a fee. Bottom line is these machines can seriously injure you, so keep them well maintained and always use caution when operating one.